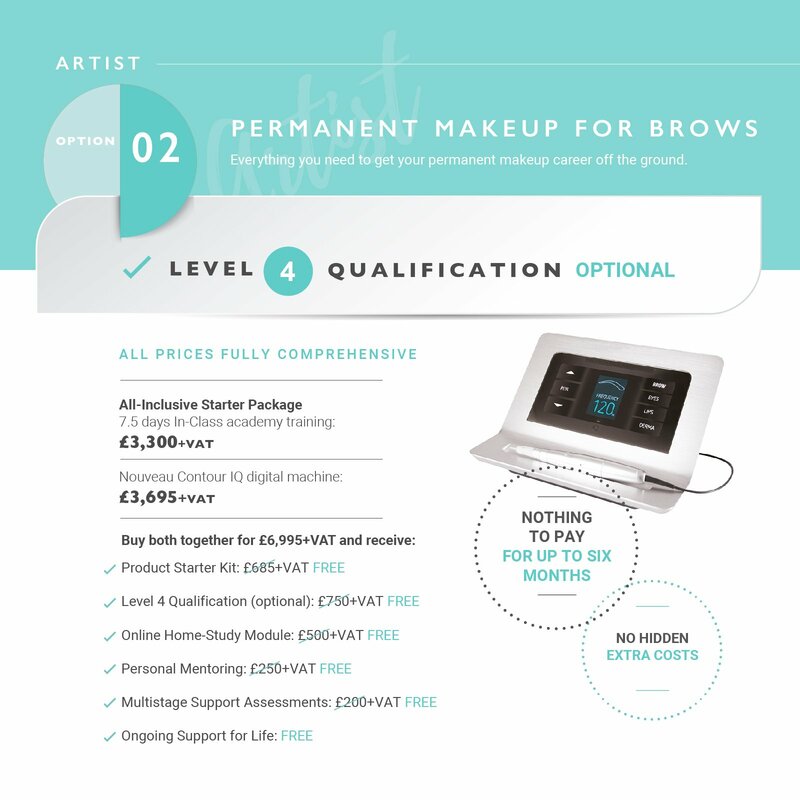 Running your permanent makeup business is so much more than providing treatments. It’s all about creating a wonderful experience for your clients that makes them want to come back for more time and time again. There are a few little things that you can do in order to help your clients to feel valued and special. Here are some of our favourites. Keeping a record on your client can extend beyond the treatment they’ve received and the products used. Makes notes of their children’s names that they might mention and note down their holiday date or destination so you can ask them about it the next time you see them. Note down how they take their tea or coffee so you don’t even have to ask the next time you see them. Showing an interest and remembering the small details go a long way to cementing solid relationships and really adds that personal touch that so many salons and businesses miss out on. Giving small gifts is a lovely way to help your clients to feel valued. Perhaps you could give them a complimentary lip balm or gloss to use after their lip treatment has healed, or a mascara to complement their permanent makeup brow treatment? Even small tokens like mints or chocolates are always well-received. Customer loyalty schemes are a great way to reward clients for their returning business! Receiving a discount after so many treatments or a complimentary treatment gives your client an incentive to come back and shows that you value their custom. It doesn’t have to be a lavish offer, it could simply be a 10% discount or a free pot of soothing balm to help their healing process after their next procedure. Provided your client has given permission for you to keep in contact with them via email, telephone or post, it’s great to keep in touch! Let your clients know of any special events or offers coming up that you feel may be of interest to them, or simply notify them about new services or products that you think they’ll love. If they’ve recently had a treatment with you, send them a text or give them a call to see how they’re getting on. If your client has their own business, why not help to support it? You can do this in many ways from spreading the news of their business with your own clients and friends, to purchasing their product or service yourself. It’s a great way to network and help the success of both of your businesses. However you decide to run your business, remember that without your clients, your business wouldn’t be able to succeed. We provide lifelong support and advice to all of our students – find out more about our expert training courses by clicking here or call our team on 01977 655 630.